Your summary was so true – access is the key. Sometimes we forget that everyone does not have the resources to access materials and info online. Being able to find a starting point, critique work and have others critique yours can be a valuable learning experience. Is this true transparency–probably. You only need share what you are comfortable with. 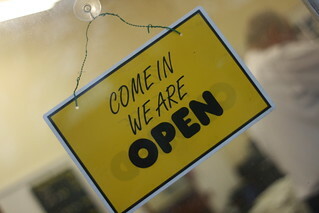 We we are open we are allowing acess and a view to our ideas and paradigms.